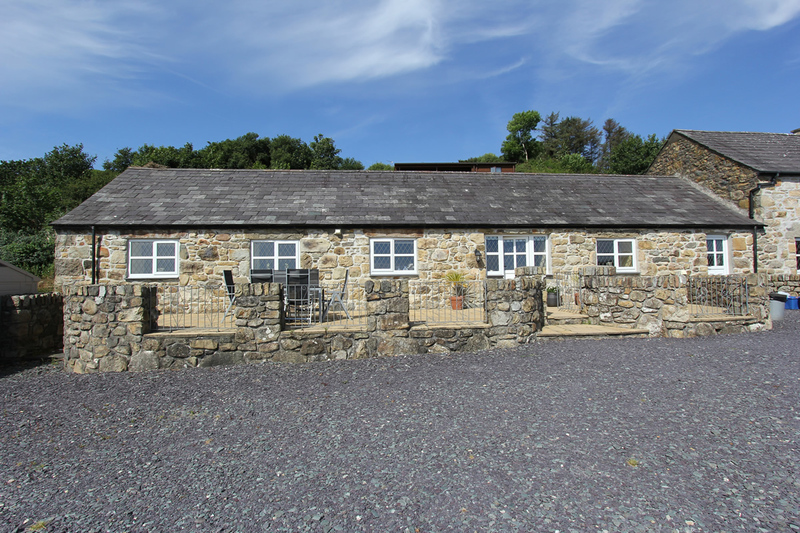 The Stable has been lovingly converted into a family-friendly self catering unit. which has an interesting blend of exposed beams in the living/kitchen area. The accommodation can sleep up to 6 persons (plus cot). The kitchen area is fully equipped with dishwasher, fridge, microwave and it has seating for 6 people. 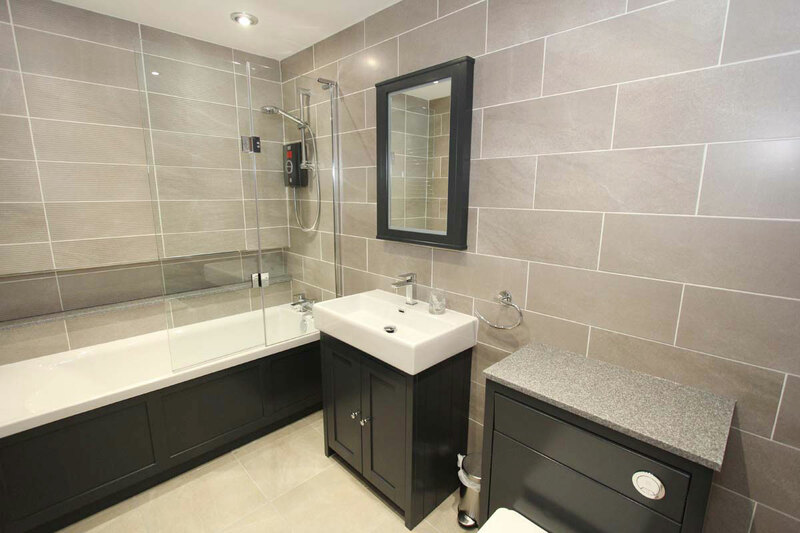 There are three bedrooms - one double room with an en suite bathroom, one twin room and another double bedroom. There is a separate bathroom with a bath/shower. Out to the front there is a slabbed area with garden furniture for you to enjoy. The Stable is available throughout the year.